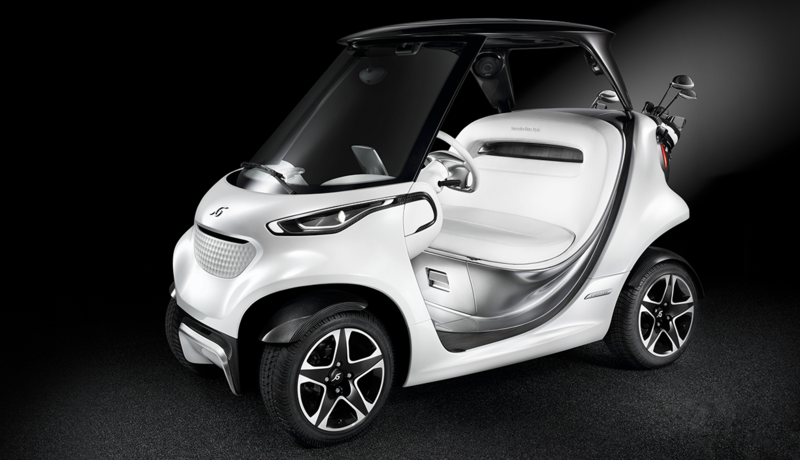 A collaboration between Mercedes-Benz, Daimler and Danish golf cart manufacturer Garia, the “real sports car” is a curvaceous, carbon-fibre golfer’s dream machine. “Sports car”? Golf is a sport, see. Plus, this $69,000 cart (arealsportscar.com) can whiz you from tee to green at 30km/h. It has front disc brakes, double wishbone suspension, rear spoiler and alloy wheels. The lithium-ion battery charges the 3-kilowatt motor in six hours and has a range of 80 kilometres. 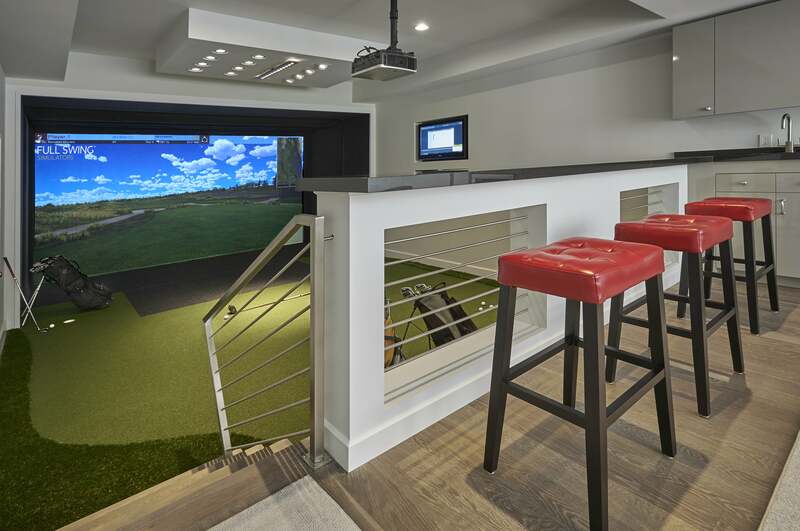 The standard features include Bluetooth connectivity, speakers, USB ports, a refrigerator, drink holders, angled bag holders to ease club selection, and a high-resolution touchpad displaying the vehicle’s speed and power, along with a golfer’s score, the course layout and the weather. It could be the coolest golf cart ever made. Jordan Spieth has won three major golf championships before the age of 24. Only Jack Nicklaus has done that. Thus, when Spieth spends two years helping design shoes (underarmour.com/en-us/jordan-spieth-shoes) that only he has been wearing, and then releases them to market, the golf world takes notice. Golfers want to walk in the shoes of a player destined to be one of the greatest of all time.The Spieth Ones, at $280, are a serious golf shoe. They’re thin, breathable, waterproof, lightweight, stable and durable. They have two types of multi-directional spikes. They look good, if understated. 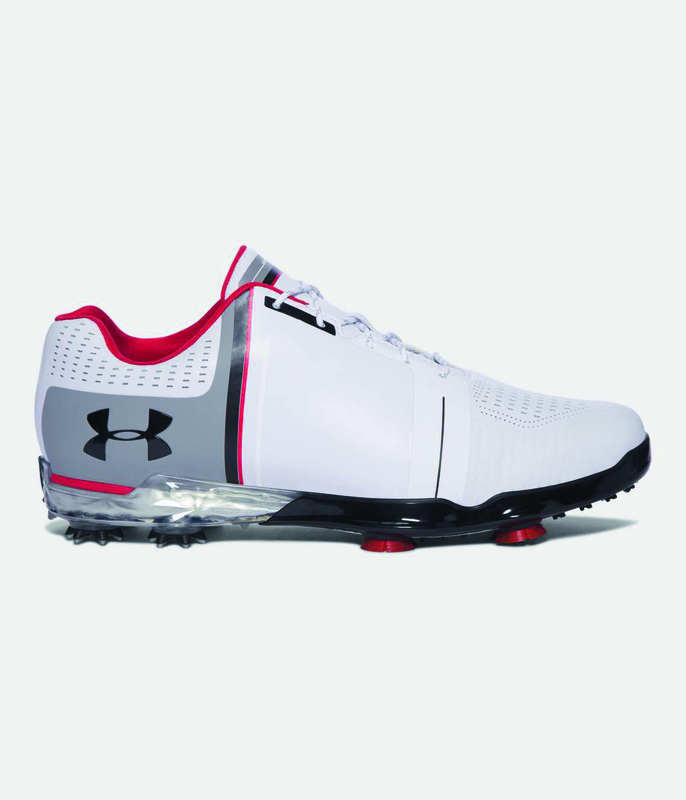 Like Spieth himself and the Under Armour brand. Although you’ll be seeing plenty of them both. 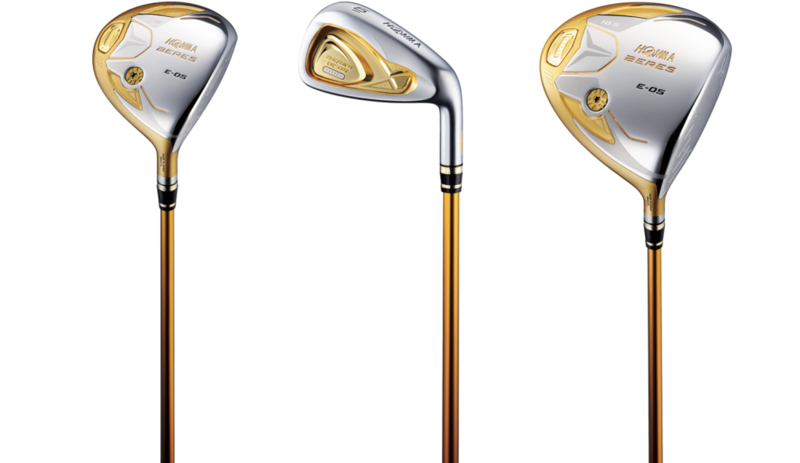 For over 60 years HONMA (honmagolf.co.jp) has put graphite in woods, titanium in irons and boron in shafts. They’ve combined functionality with refined Japanese sensibilities. They say that each of their clubs touches the hands of 100 artisans. Of course, golfers can find clubs as ‘playable’ as these for a fraction of the price, by such brands as Titleist, Callaway, Mizuno and Ping. And the 24-carat gold and platinum inlays are largely about bling, or even status. Donald Trump has a set. As do Danny DeVito and Jack Nicholson. Yet these are serious golf weapons. The driver is lightweight titanium. The shafts are carbon. The irons are steel and graphite. They are forged by hand rather than cast in a mould. They cost $80,000, are made to order and customised. They are beautiful things.